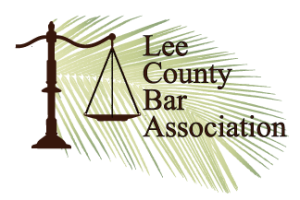 All clients receive a free, in-depth, personal initial consultation, that lasts until all of your questions, and your family's questions, are answered - for as long as it takes. All trial lawyers say that they are aggressive - but Joe Viacava is the one who will fight for you in court. 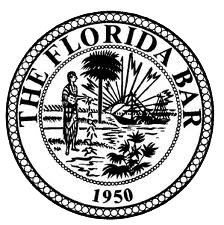 Hire the most experienced trial lawyer in Southwest Florida. Joe Viacava has successfully defended hundreds of criminal cases and is ready to help you. Joe is the most outstanding criminal defense attorney I had in my younger wild years. He went above and beyond to get me minimum consequences to serious charges. In my eyes, He’s the best there is in Southwest Florida. For Citizens’ Rights – Just saw Mr. Viacava standing up for a citizen’s 1st amendment and 4th amendment rights on Fox News 4. That’s the type of attorney you want in your corner. Go get em, Joe. One of the greatest Lawyer I ever had the pleasure to meet. He is down to earth, took my case and told me not to worry about it anymore. He kept his word as he promised me and got it dismissed. I can not thank him enough. Joe May God bless you and your family. Thank you! 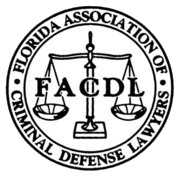 I am Joe Viacava, Your Fort Myers Criminal Defense Attorney, and I am on your side. 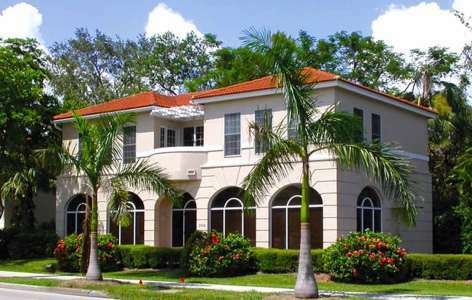 I am happy to announce our new state of the art offices, located on beautiful and historic McGregor Boulevard in Fort Myers – a stone’s throw from the courthouse, where any truly serious trial lawyer needs to be based. Being charged with a crime is stressful enough. I know the toll it takes on you, your spouse, children, and friends. This is why I designed my offices to make the experience nobody wants to be a part of as comfortable as possible – and your privacy is my priority.